Install, customize – be safe! Ransomware takes your computer hostage and encrypts your personal files. Viruses destroy entire systems and take away your control over your PC. Ashampoo® Backup Pro 11 can reverse these devastating effects with ease! Simply restore a previous backup and all's well again. Ashampoo® Backup Pro 11 stores your backups on any hard disk, SSD, flash drive or network location. Local backups profit from the newly developed «Infinite Reverse Incremental» technology that requires spectacularly little disk space. Benefit from space savings up to 50%! Ashampoo® Backup Pro 11 makes working with Dropbox or Google Drive incredibly easy. Enjoy your independence of traditional storage media! This does not only include traditional file backups but also extends to entire drives! There's built-in support for Dropbox, Google Drive, Microsoft OneDrive, Strato, 1&1 and many others. Ashampoo® Backup Pro 11 features a completely redesigned user interface to make your work easier and more intuitive as users are guided through logical steps with on screen explanations. A backup solution to sit back, relax and work intuitively? Certainly! No prior knowledge required, all needs and use cases covered. 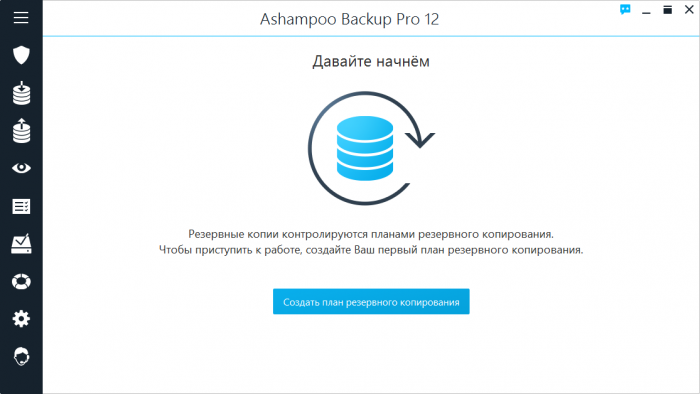 Ashampoo® Backup Pro 11 can create backups fully automatically in the background. Once enabled, you no longer have to take action! And backup processes are automatically paused to avoid slowdowns whenever you need the full power of your machine! A backup solution for beginners — with professional results! 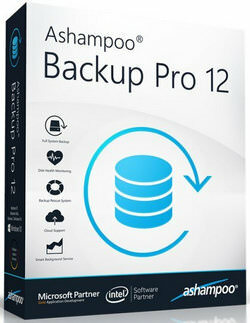 Ashampoo® Backup Pro 11 does not require any previous knowledge. Sophisticated backups can be created with very few inputs! On the spot explanations are available for all program settings and various presets cover all common use cases like email, browser or contact backups. Based on high security technology from Ashampoo® Backup Business, Ashampoo® Backup Pro 11 now also complies with industry standards for business products. The reliable backup engine, flexible scheduler and high-quality encryption are loved and used by administrators of various big companies. Get professional security for your files! dll not working anymore, someonte test that before you post the programs? it`s now the third time that the crack is out of date. P.S. Unfortunately, until I found another medicine for this version, but as soon as it appears, I will immediately update the link in the release.